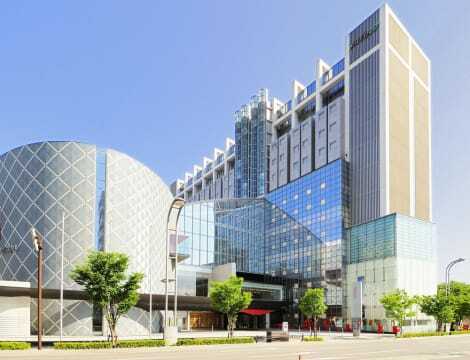 At Hotel Abest Nagano Ekimae, enjoy a satisfying meal at the restaurant. Buffet breakfasts are available daily from 6:30 AM to 9:30 AM for a fee. 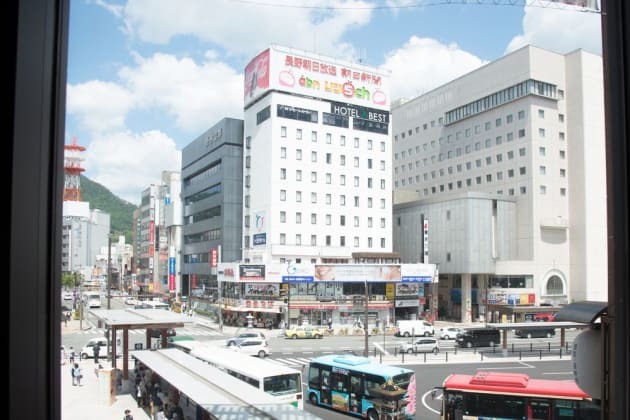 With a stay at Hotel New Nagano in Nagano, you'll be within a 15-minute drive of Zenko-ji Temple and Saiko-ji Temple. 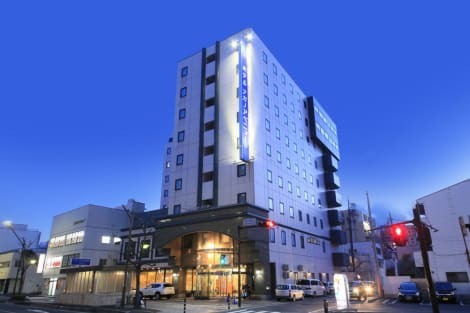 This hotel is 3.3 mi (5.3 km) from M-Wave Olympic Memorial Arena and 16 mi (25.8 km) from Myoko Kogen. Grab a bite to eat at Iris, one of the hotel's many dining establishments, which include 3 restaurants and a coffee shop/café. Need to unwind? Take a break with a tasty beverage at one of the 2 bars/lounges. Buffet breakfasts are available daily from 6:30 AM to 10 AM for a fee. 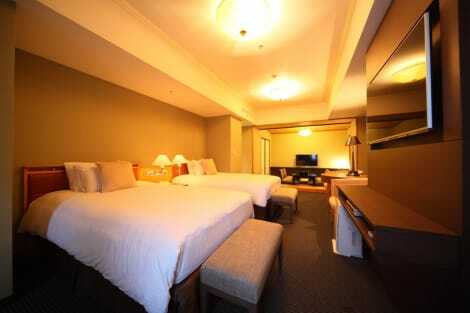 Make yourself at home in one of the 119 air-conditioned rooms featuring refrigerators and LCD televisions. Complimentary wired and wireless Internet access keeps you connected, and pay movies provides entertainment. Private bathrooms with shower/tub combinations feature deep soaking bathtubs and complimentary toiletries. Conveniences include phones, as well as desks and electric kettles.